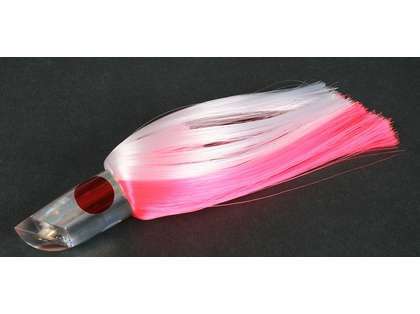 The GT Lures Secret Weapon Lure are perfect for trolling with ballyhoo. 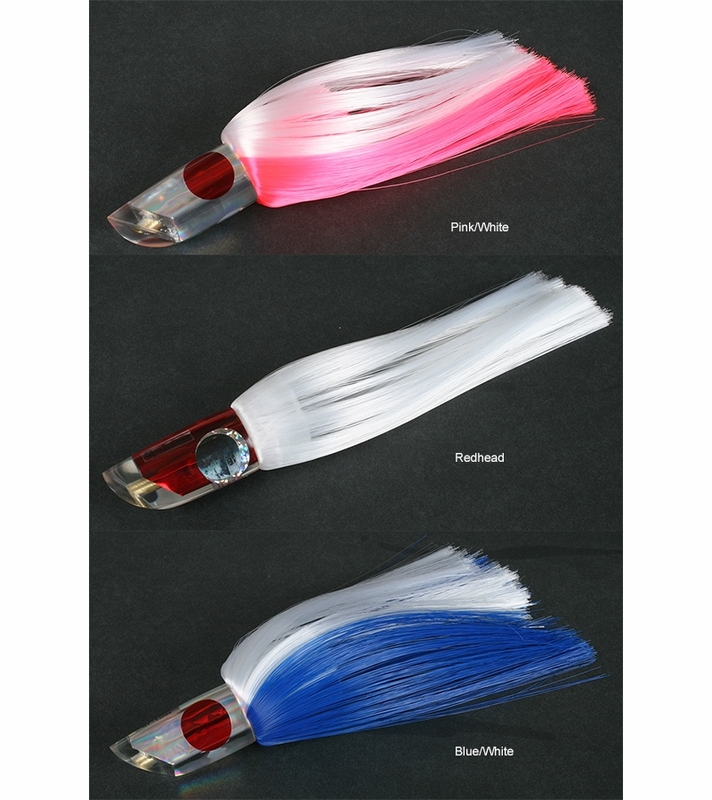 This lure features a side-to-side swimming motion that when trolled, short swims hard and then shoots to the surface. If you slide it long, it dives and glides like a swimming plug. This enhances the motion of your ballyhoo. Great Lure that regularly gets bit. I like the blue and white color, 4oz is the right size! What kind of action does this head provide? 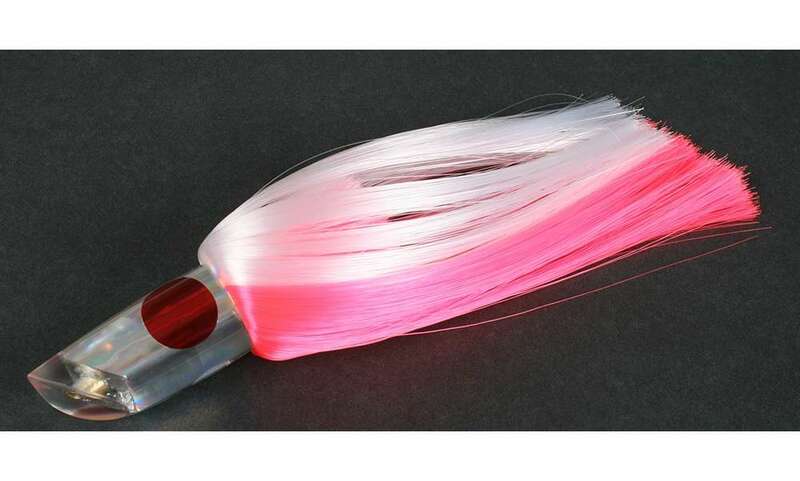 This lure features a side-to-side swimming motion that when trolled, short swims hard and then shoots to the surface. If you slide it long, it dives and glides like a swimming plug.